To all of my fellow AP English Language and Composition students across the United States: Are you ready for the test? I hope the answer is yes! We’ve been preparing quite a lot here in our class and I feel like everyone is prepared for anything that can come up during the test. I would say my biggest weakness right now is the multiple choice because I’ve always had trouble with reading a passage and then answering the following questions pertaining to the passage. Now with the intense vocabulary, it makes it even harder for me. With all worries aside, it’s best that we all focus on relaxing and trusting ourselves that we can and will pass the test! The test is closer than we think, but its best that we try not to worry about it. I’ve heard that sometimes, people work well under stress. If you’re one of those people, go ahead and stress out! However, for most of us, let’s try not to stress out. The content is always the same, we know how to write each essay, the only random criteria that will come up are the passages and the multiple choice section. 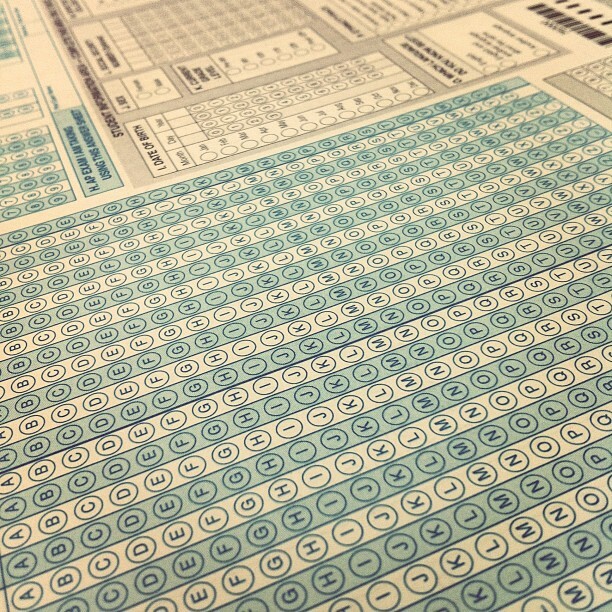 As long as we realize that we know pretty much all of the main topics the test will be asking for we should be fine. For anyone stressing out about it. Remember that you know how to write these essays. Hopefully in class you’ve done multiple practices under timing circumstances. You should’ve only been given 40 minutes for each essay because that’s how long you’ll get on the test. 40 minutes for each plus a 15 minute writing period will be all the time you get. It seems like such a short time to write an essay, and honestly, it is a short time. But that’s what were being tested on, and the teachers and professors want to see an essay that stands out and looks like the person who wrote the essay is having a great time writing about rhetorical strategies or opinions on certain topics.